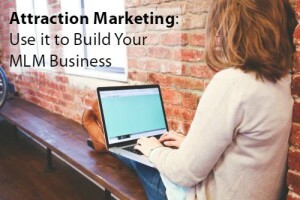 Looking for attraction marketing tips to help build your business? Understanding the foundation and how it works is well-worth the effort to learn. I started my business a few years ago and quickly learned the power of attraction marketing as I built one of my businesses to over 10,000 customers and personally sponsored over 150 people. I did all that without approaching any individual. They all came to me! When you joined your MLM business, you may have been told to make a list and start calling everyone. I bet you also learned about the 3-foot rule…that is, approach anyone within 3-feet of you and share your business. That is the opposite of an attraction marketing strategy. With this marketing method, people will seek you out instead. The problem with traditional methods of finding people for your network marketing business is that you are approaching people who don’t want your products and certainly are not interested in starting a business. They may buy or join just because you got them emotionally charged. But usually they do nothing or quit after a short time. When you market on the Internet with an attraction marketing system, the people who are looking for your offer are the ones who are actually interested! That’s the difference. With online “attraction marketing”, you can better identify the group of people who want or need your products and business. By creating an online presence through blogging and video, you can create content that provides value to your target audience. With so many tools and technologies available, you can easily identify types of information that people typically search for. 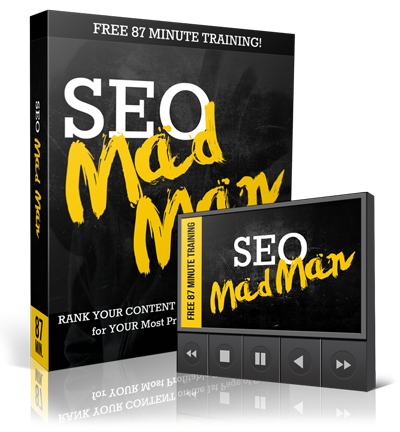 You do this by finding the keyword phrases that people search for the most. For example if you are selling weight loss products, your audience would be those people who want to lose weight and have a difficult time achieving that goal. You could provide content with answers to their problems and products that can help them. If you did a good job, when people search for that information in the search engine, they will find your content! That is how attraction marketing works to help you build your MLM business. You provide what your target market is looking for and they can either become a lead, a customer or even a business partner. Attraction marketing is more effective than traditional marketing strategies to help you build your MLM business. 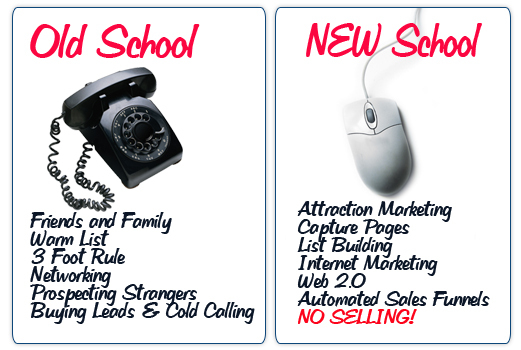 Finding a good attraction marketing system can make all the difference. One that provides you with the training and tools you need to create your online brand as an online authority in your niche market. The concepts and strategies offered through attraction marketing are a powerful way to succeed online. 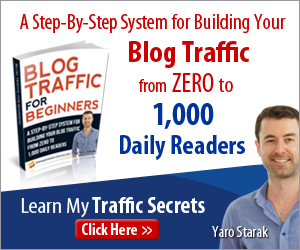 Just imagine how cool it would be to wake up to new leads or customers every day! Yes, this really happens. 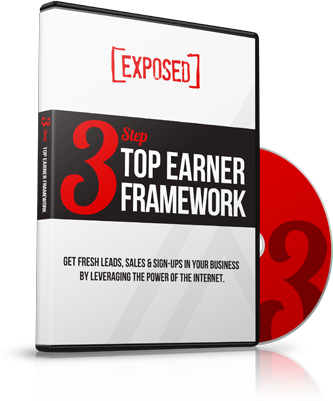 CLICK HERE to learn about the same marketing system I use for online success!